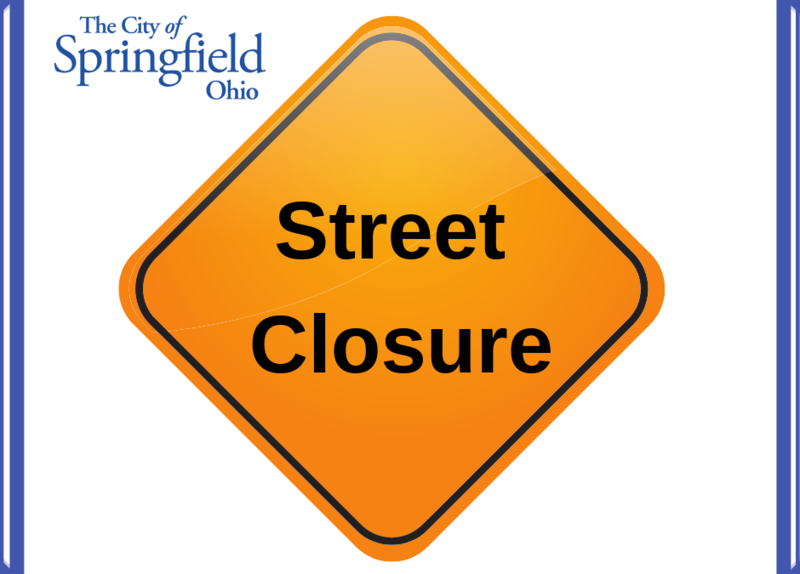 SPRINGFIELD, OH (Jan. 22, 2019) — A section of Belmont Avenue will close to through traffic on Jan. 28 as crews prepare the roadway for repaving later this year. Belmont will close to through traffic between Oakdale and Home roads from 8 a.m. to 3 p.m. on Jan. 28 until Feb. 7. The roadway will reopen to through traffic each evening of the closure. A detour will be posted along Lagonda Avenue (State Route 4) to Home Road. The closure will allow Ohio Edison and AT&T to relocate utility poles ahead of the repaving project. Belmont Avenue will be repaved between Mitchell Boulevard and Home Road later this year.